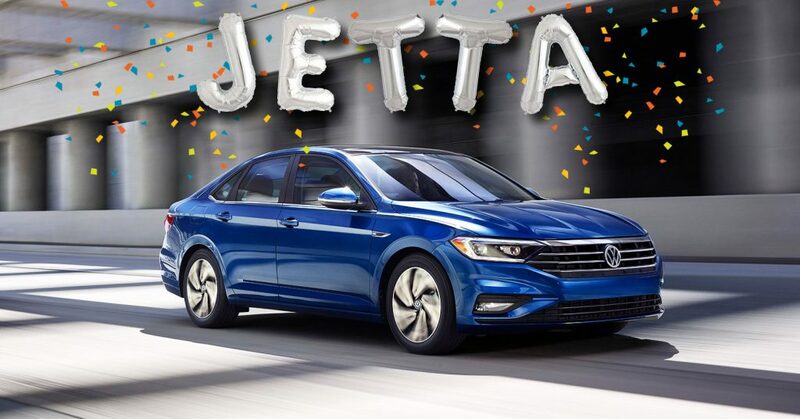 We are celebrating the launch of the All-New 2019 Jetta with delicious food, Volkswagen Car Clubs, Live DJ Mixing, Raffles & More! We are looking for Volkswagens of all models, from Bugs to Buses of all years and classifications to be a part of our VW Car Show! Join us at the Largest VW Jetta Gathering in Los Angeles! Show Car Registration is FREE! 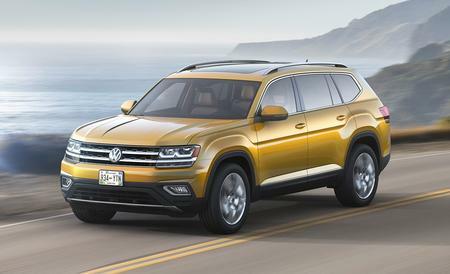 We welcome all Volkswagens from Classics to Modern Jettas and GTIs.